The Moving Men Australia furniture removalists specialise in local furniture removals of residential homes, units and offices in all areas of the Gold Coast and Brisbane. 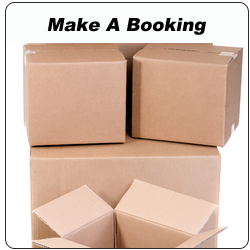 We can move you locally from A to B with ease. Moving houses, units, offices and more, nearly any kind of furniture removal can be catered for anywhere on The Gold Coast or Brisbane. If you are moving from or too a property with stairs its not a problem as that is what you are paying us for. We are fully insured with transit insurance and public liability insurance. The Moving Men are local removal specialists who know their way around town and know how to handle your furniture with care. 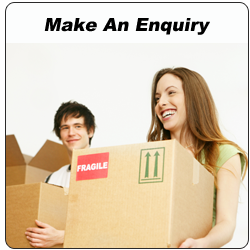 We can move you from Brisbane to the Gold Coast or from the Gold Coast to Brisbane.